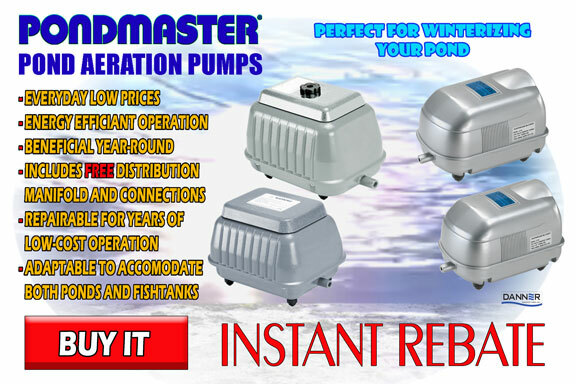 For Both Dealers and consumers. 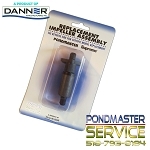 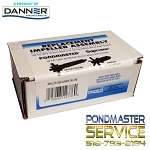 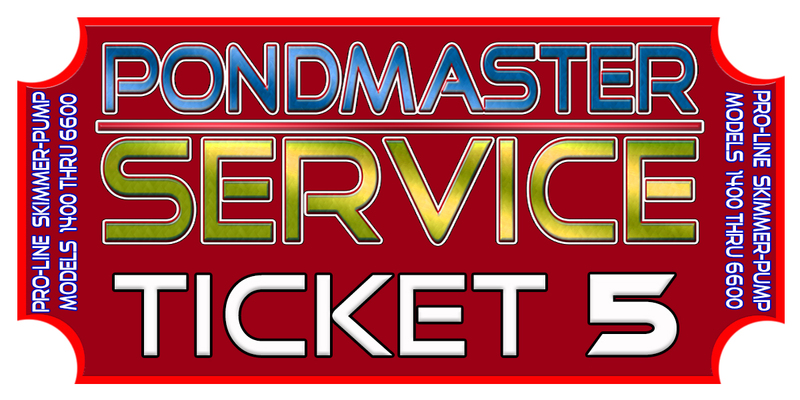 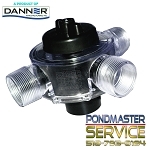 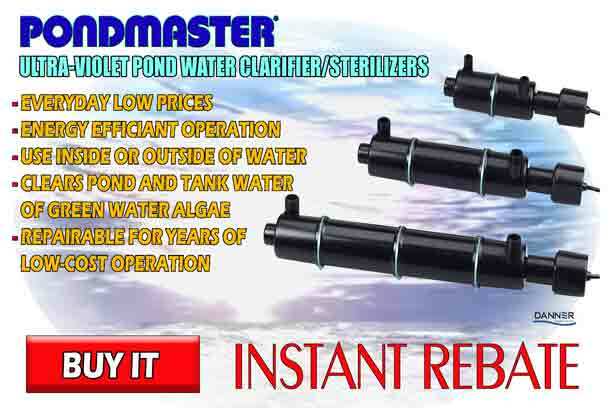 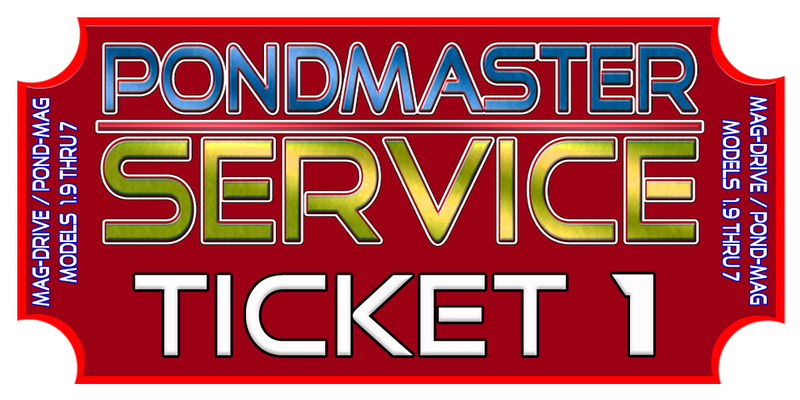 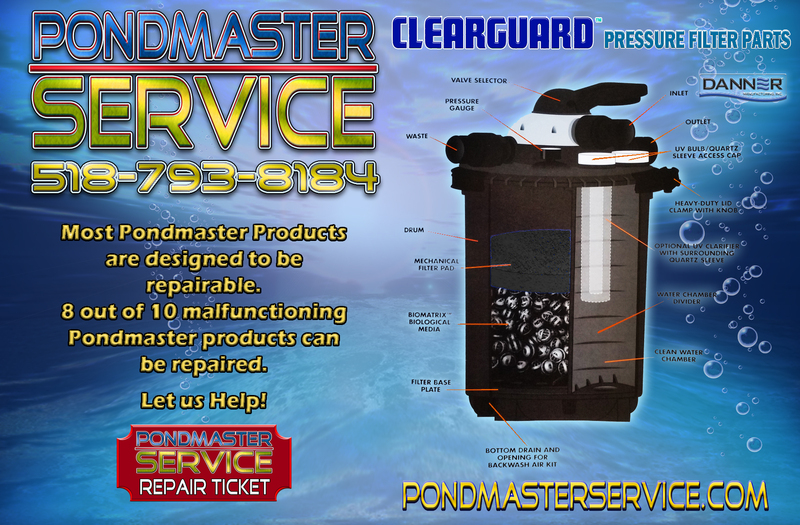 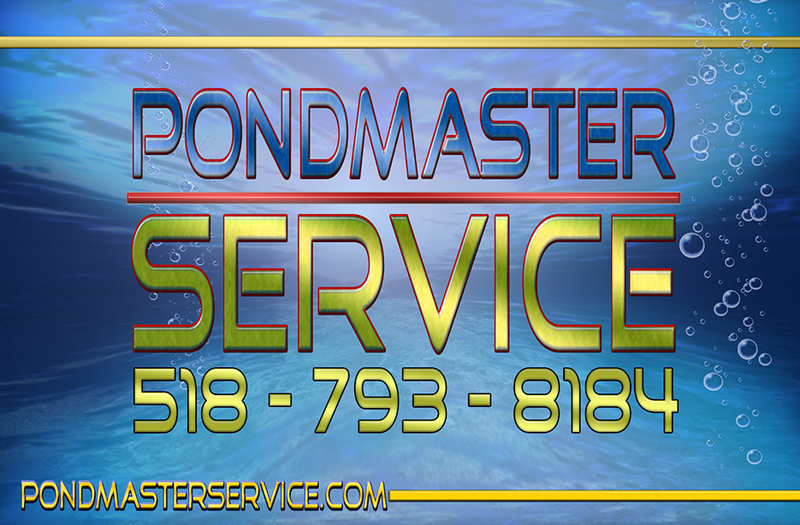 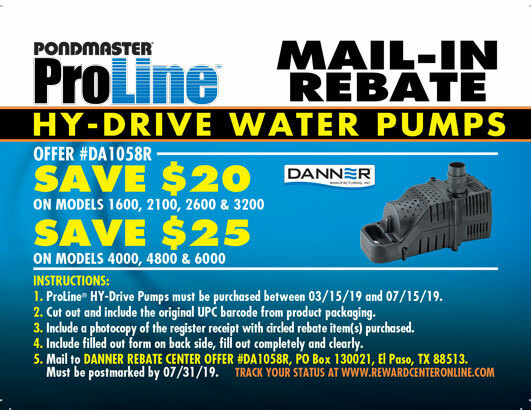 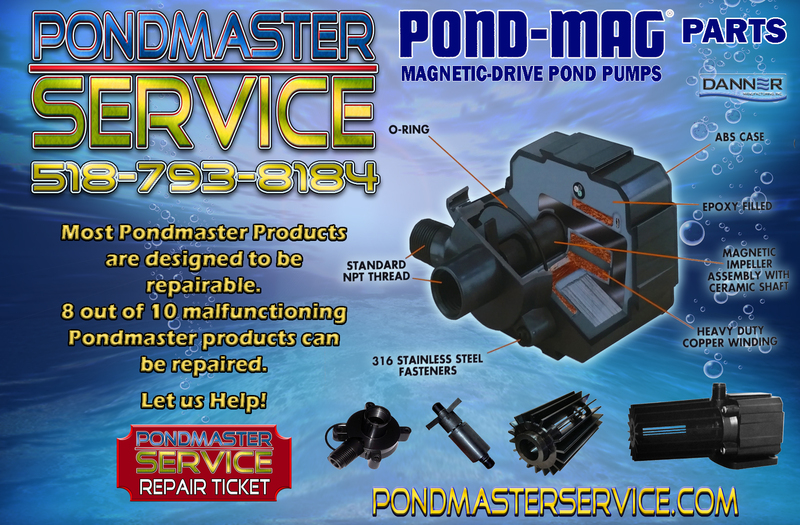 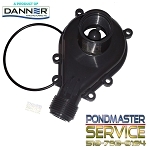 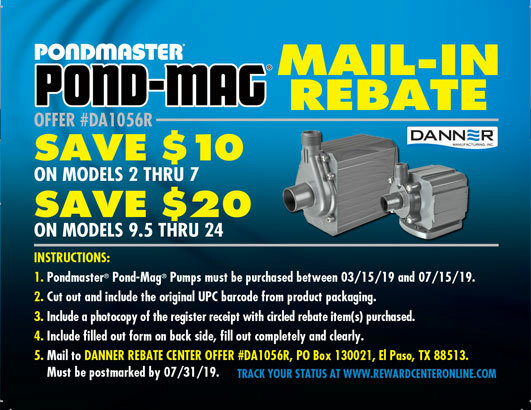 Here We will Help You Decide How To Fix or Repair Your Out of Warranty Pondmaster Product, or if you should replace It. 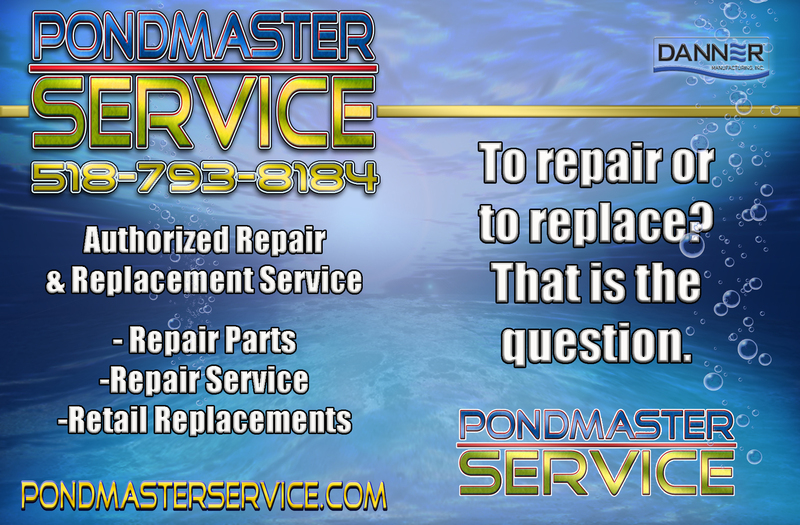 Click Here to Learn More About Return For Repair. 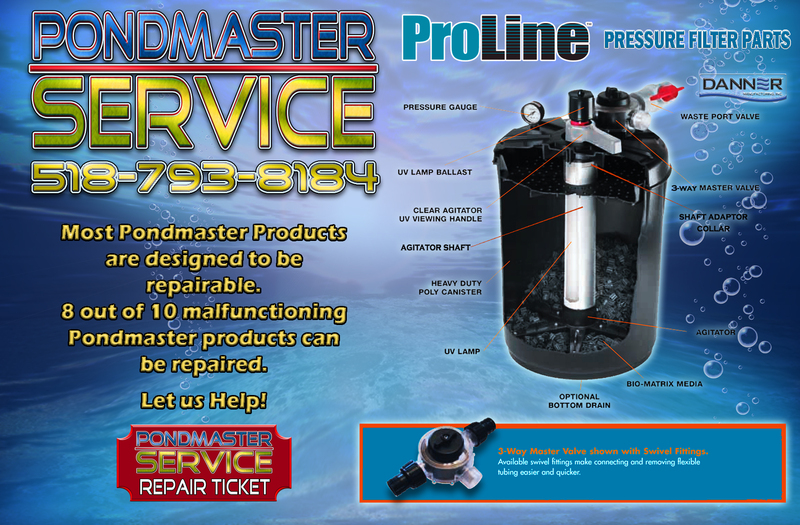 Dealers Learn More on How We can Help You Help Your Customers. 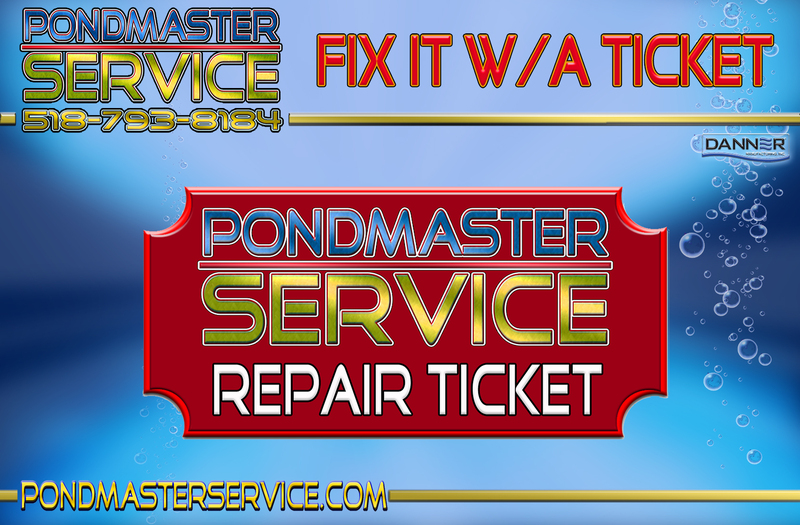 technicians will be glad to Help.